Low mileage is one of the most important factors to considers when shopping for a great used car, as a gently driven vehicle will have fewer maintenance issues and higher resale value. 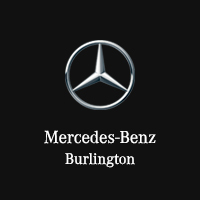 If you’ve been searching for a deal on low mileage used cars for sale in Burlington, ON, your hunt stops at Mercedes-Benz Burlington’s extensive inventory and helpful finance department. 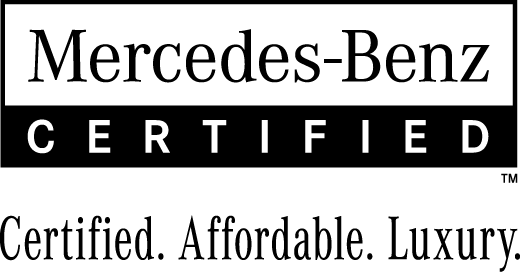 Why Buy a Low Mileage Used Cars from Mercedes-Benz Burlington? Selection: Our extensive lot of quality certified pre-owned cars under 50k have undergone comprehensive inspection, and many are very gently driven, adding additional value to their low price. Competitive Financing: Regardless of your credit, we’ll work with you to find rates and incentives that work for your budget. At Mercedes-Benz Burlington, we are here for you for every step of the car buying journey. Contact us with any questions, and schedule a test drive of your future car today. We look forward to working with you!